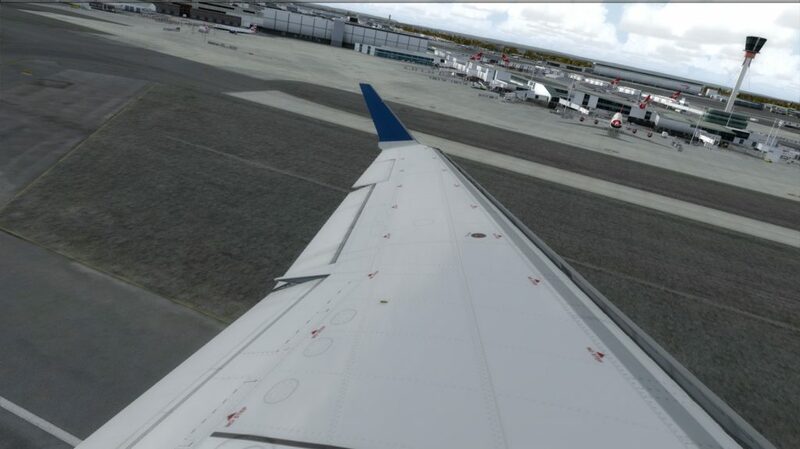 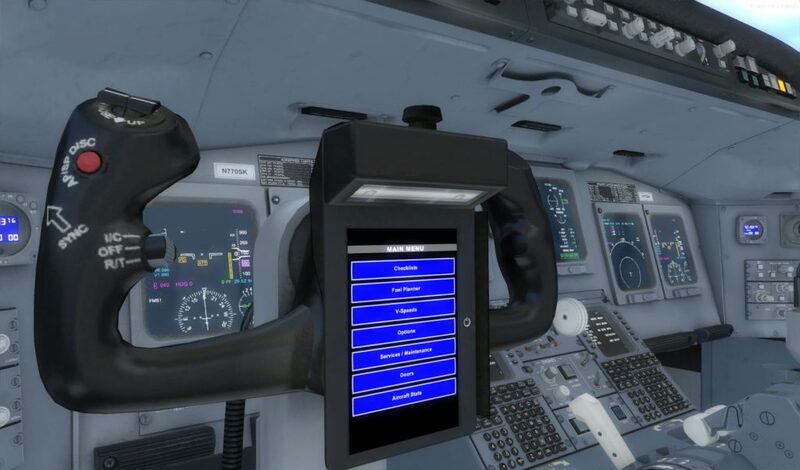 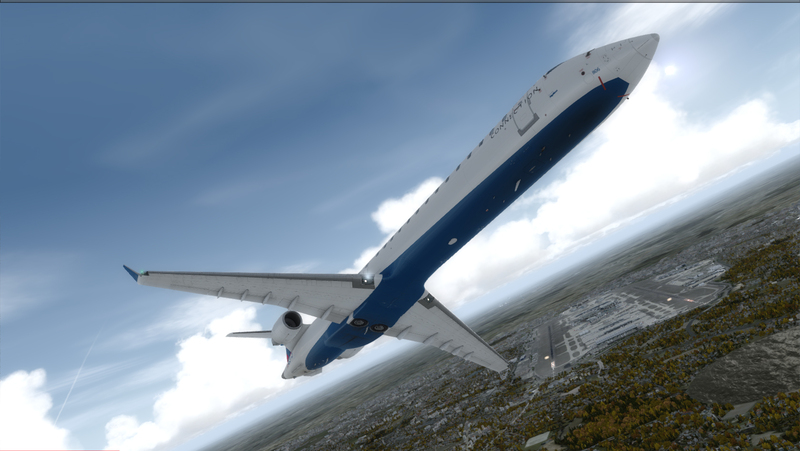 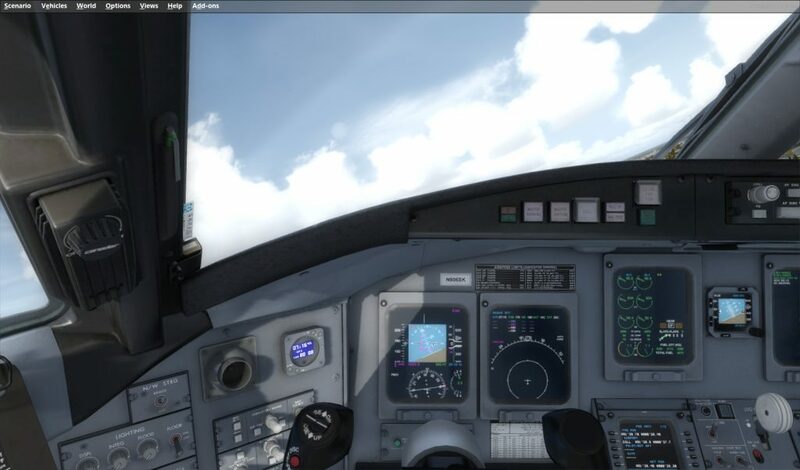 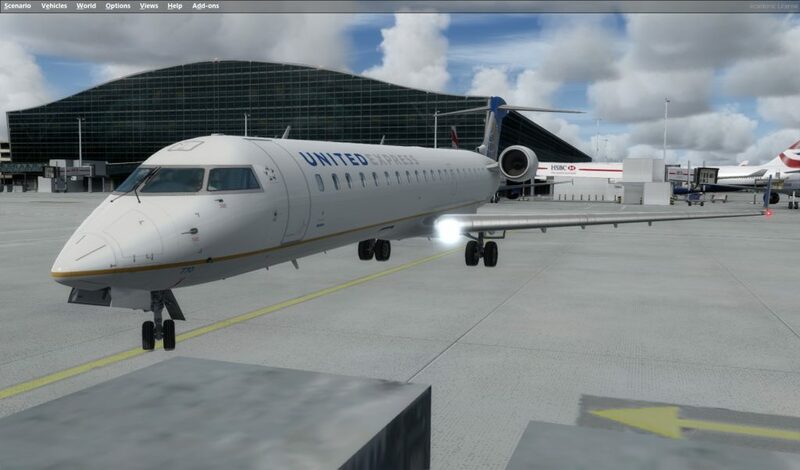 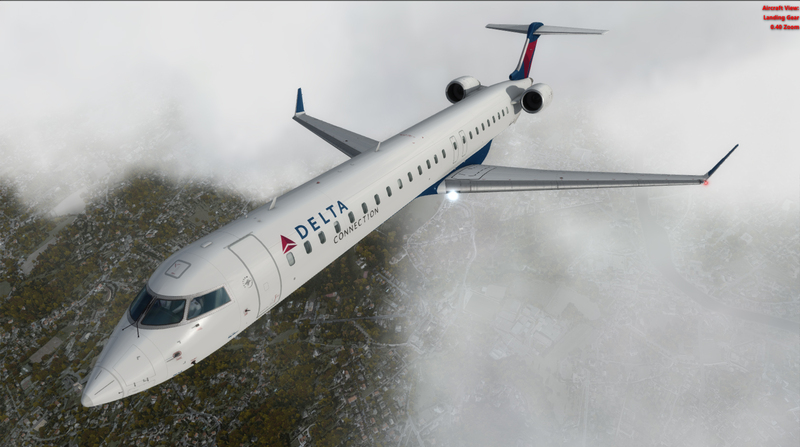 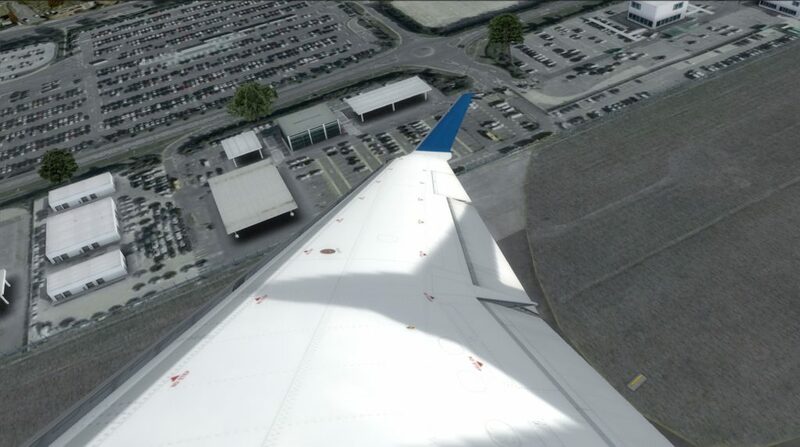 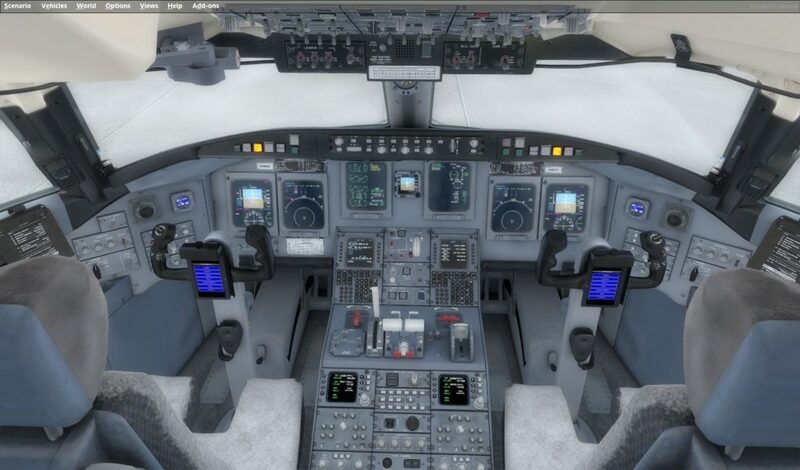 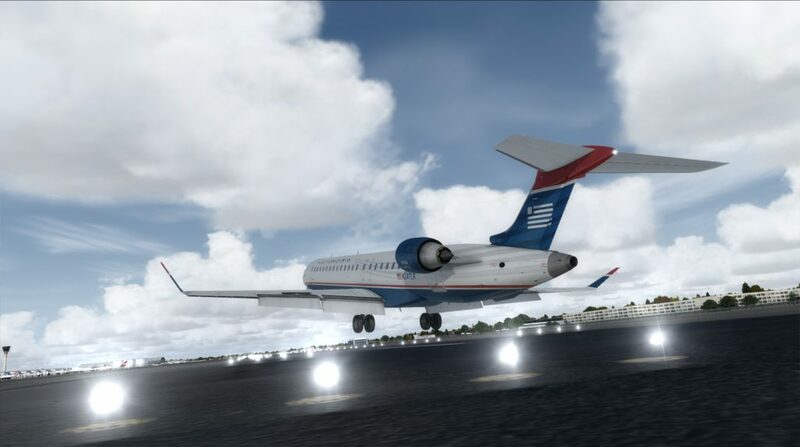 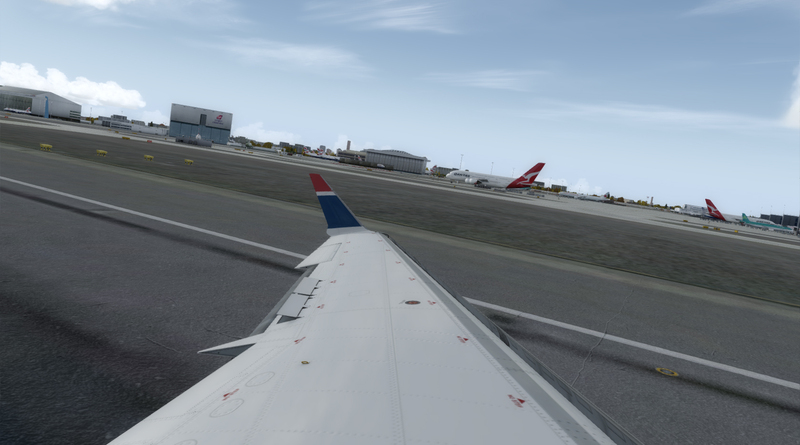 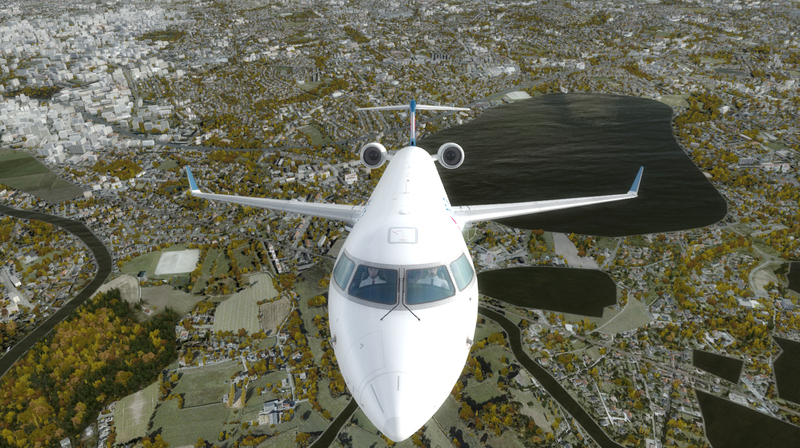 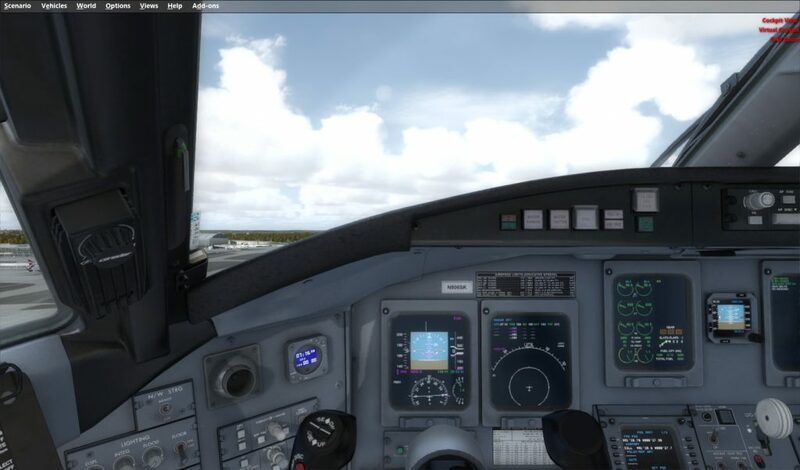 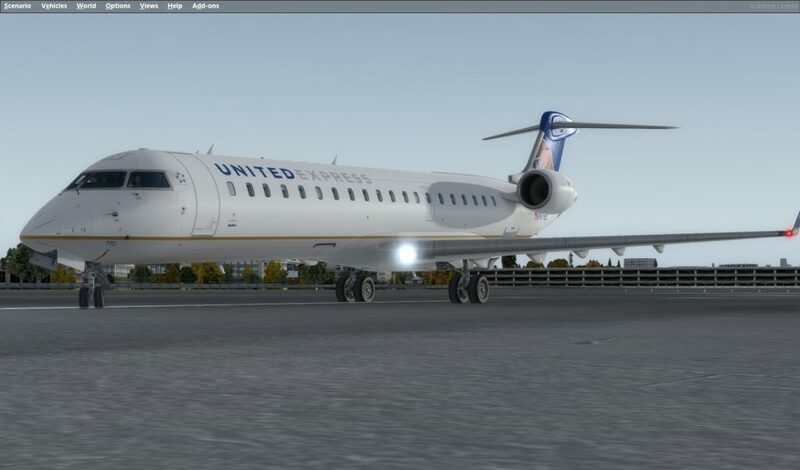 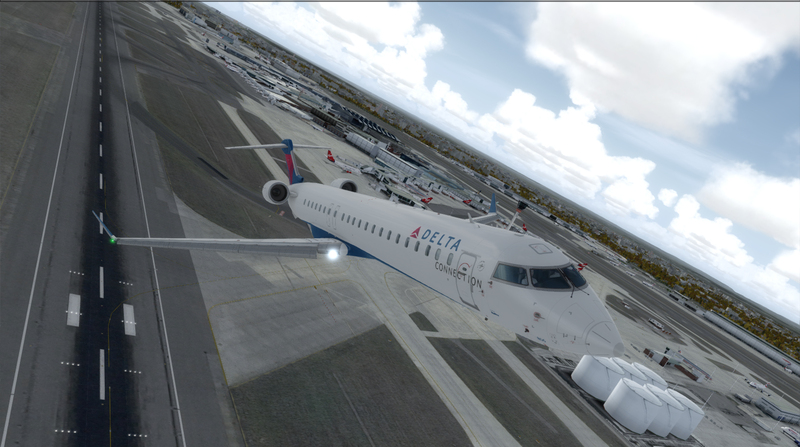 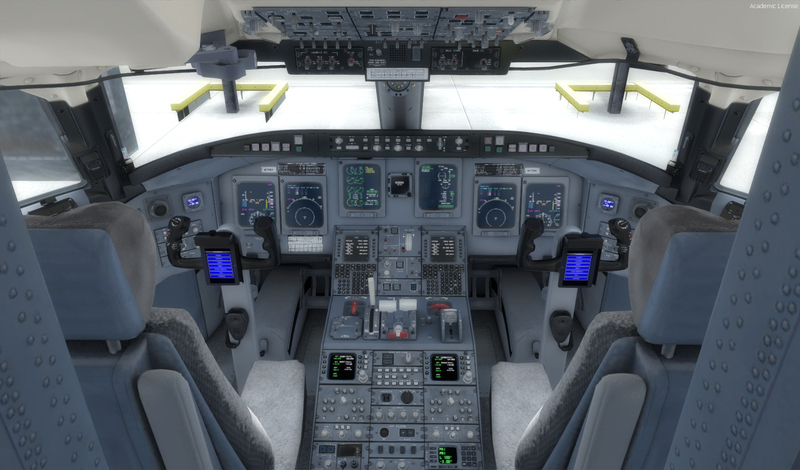 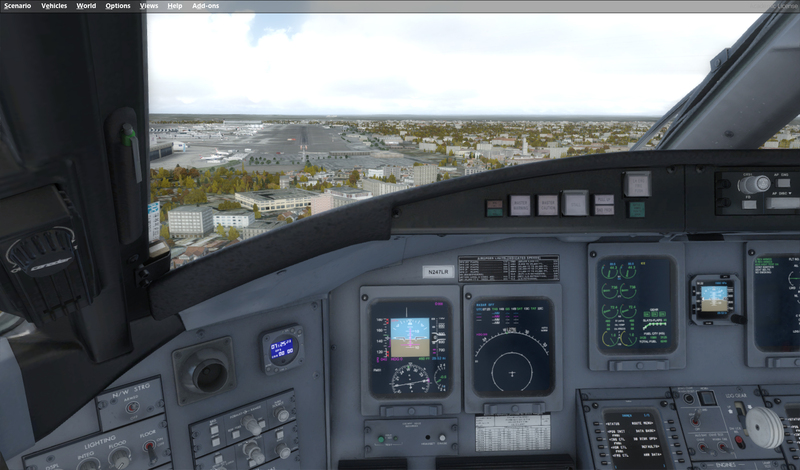 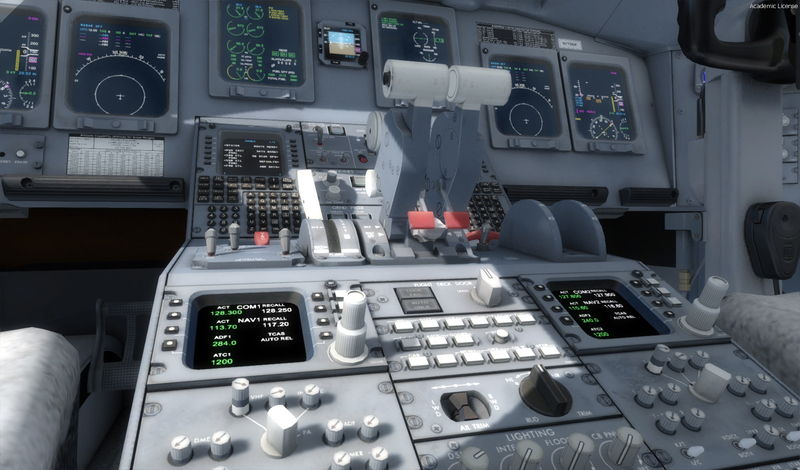 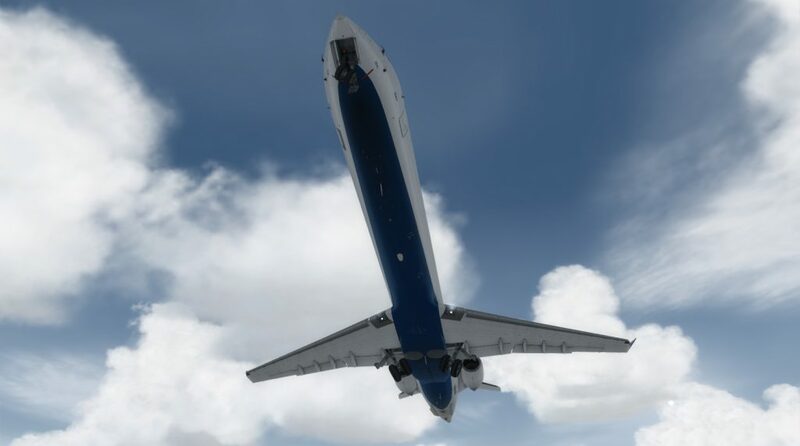 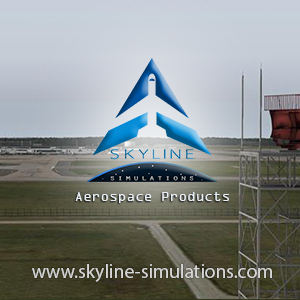 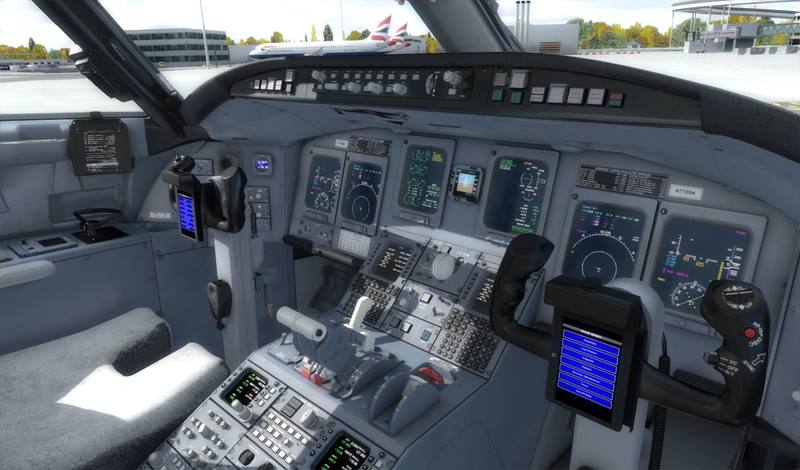 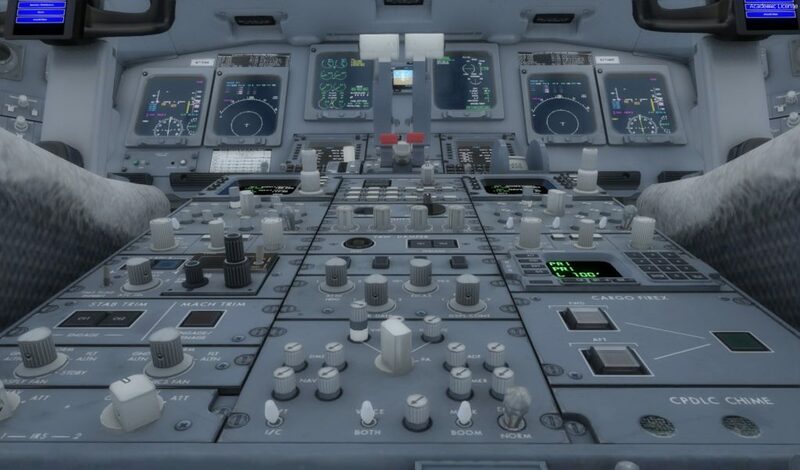 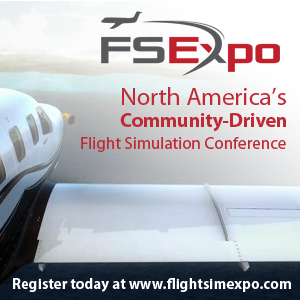 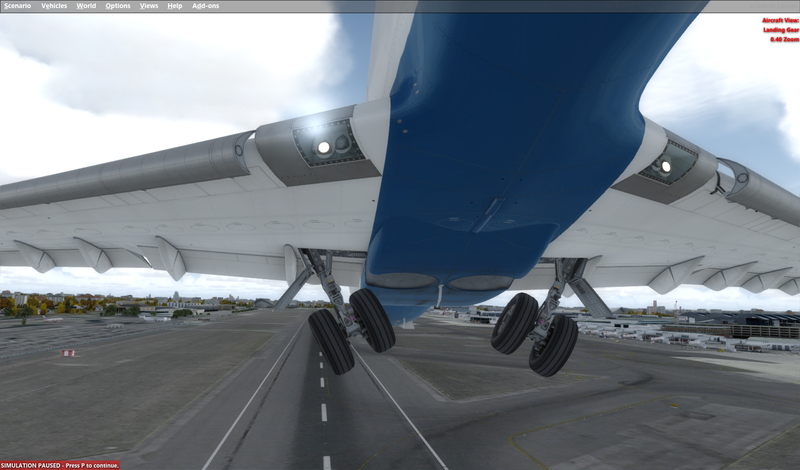 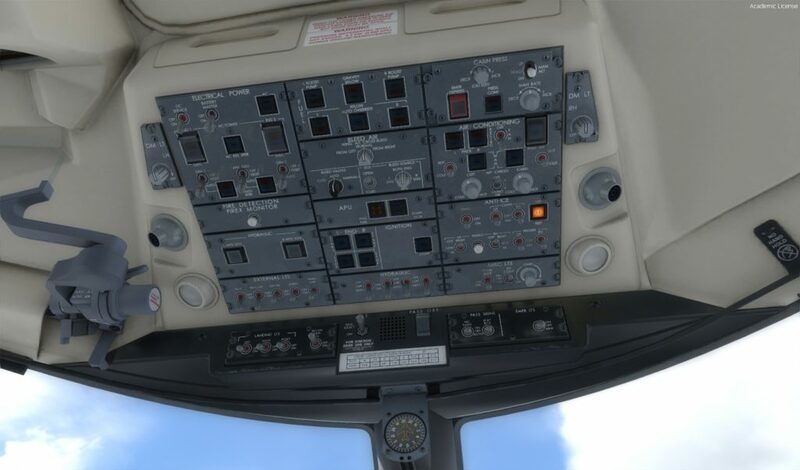 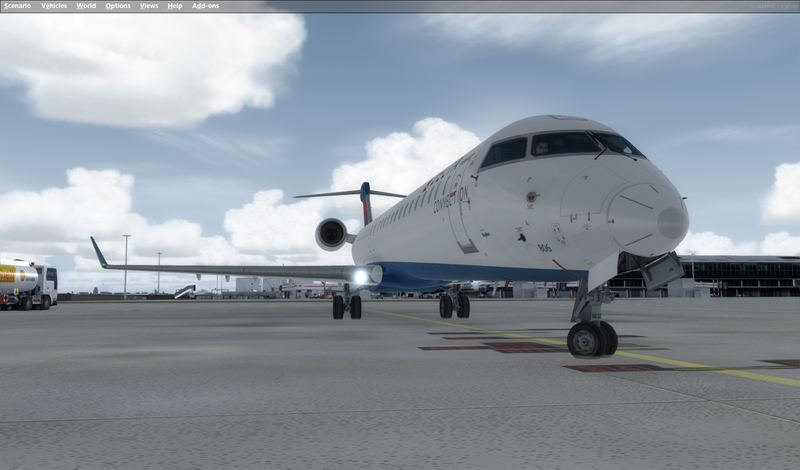 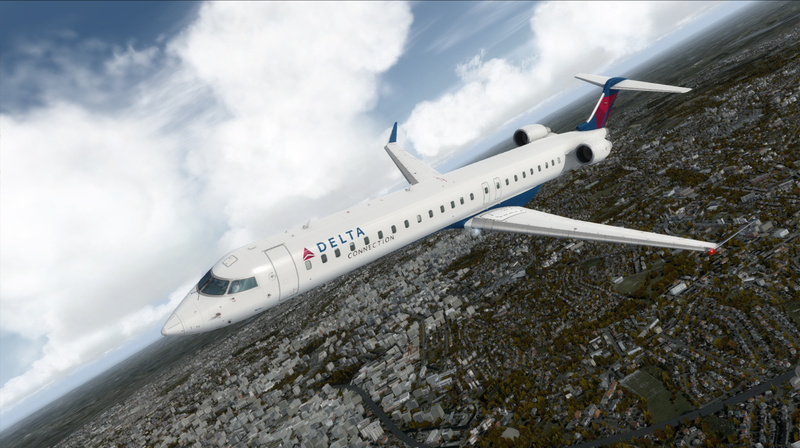 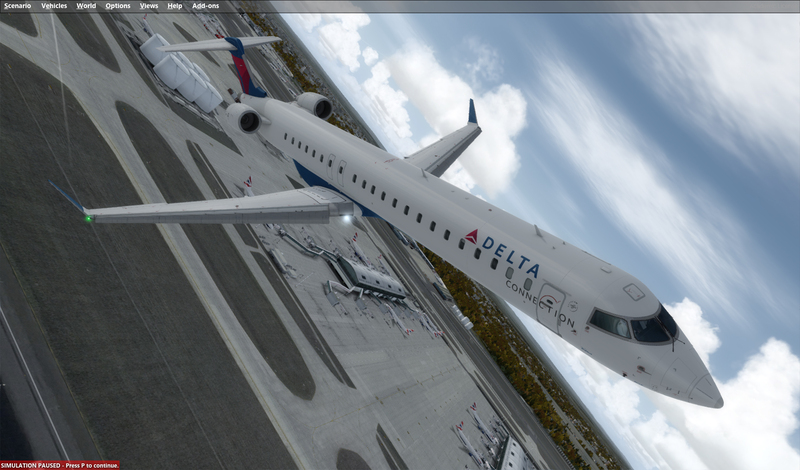 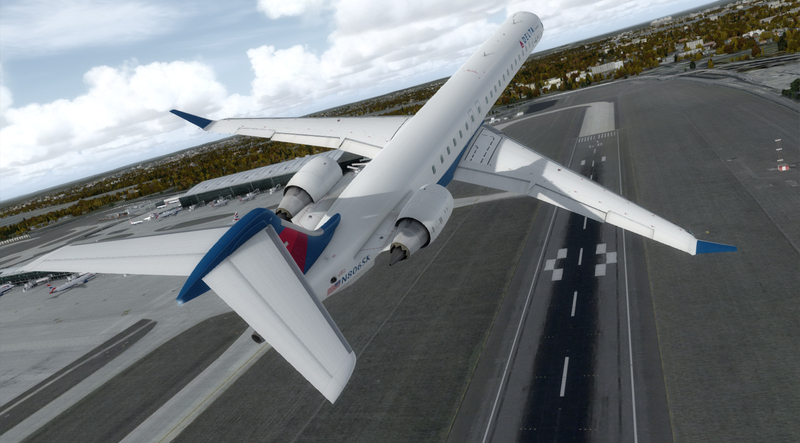 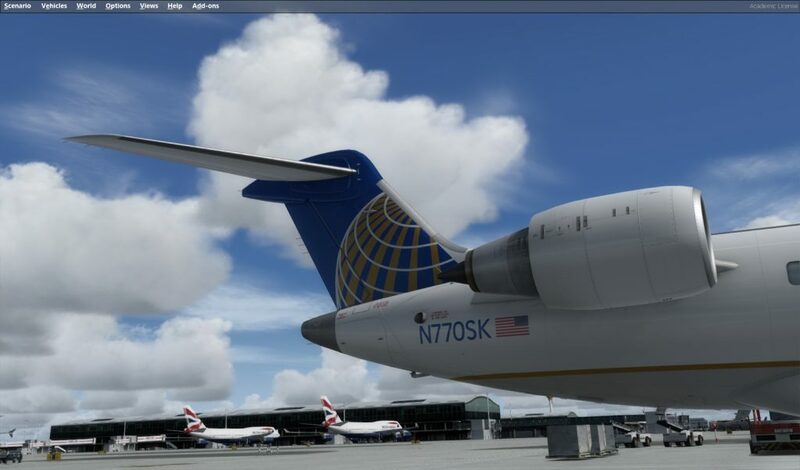 You are at:Home»Commercial»[EXCLUSIVE] Aerosoft CRJ Previews! 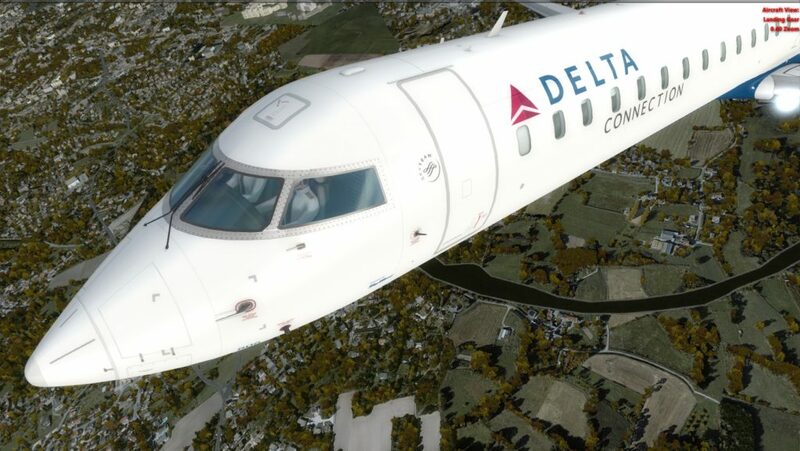 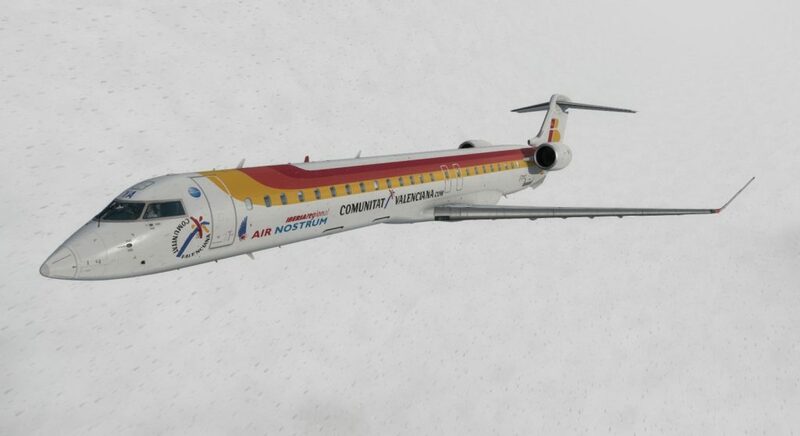 Aerosoft have given us permission to give you some exclusive shots of the highly anticipated Aerosoft CRJ! 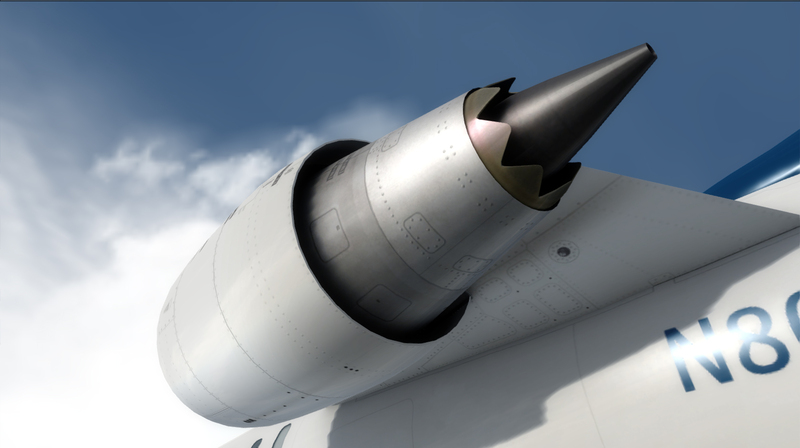 So I went into P3D V3 and took a selection of screenshots, I ended up taking around 100 but these 31 are the best ones I think.